Working as part of the Primark buying team is exciting and challenging! 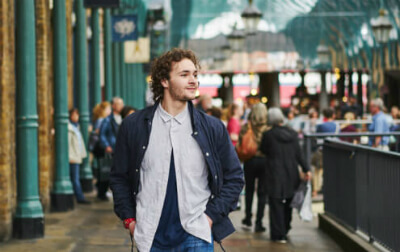 As a Trainee Buyer, I’m involved in many steps of the buying cycle, from the creative process to the financial analysis and everything in between. 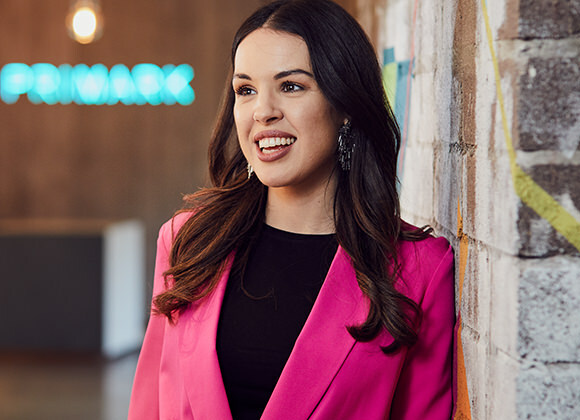 I love the creativity that comes with my job – working on my own brief, being involved in product development and innovation, and being part of the brand. Having worked within the fashion industry in London, coming home to Ireland to work for Primark made perfect sense. We have stores in many regions and we’re still in our growth phase, which is really exciting. Our team is currently buying ranges for Ireland, France, Italy, Spain, Portugal and the US, and with the customer profile of each region being so varied, ensuring we have something to offer everyone is always a welcome challenge! Constantly being aware of what's going on in the political world and what’s trending in social media within our regions is key. It's really rewarding when you hit the nail on the head and you bring in products that the customer loves. Every Monday, we have trade meetings, where we analyse the sales of the previous week and present them to our Director on how everything is selling regionally.It helps with our continuous learning and keeps the customer at the core of what we do. What’s really good about Primark is that they support everyone in their roles. From helping with my relocation from London to Dublin, to encouraging Trainees to get involved in travel, they help us to learn and evolve at every opportunity. It means that there is a great sense of pride working here and that we work hard in return. Travel is an important part of the job. Some Trainee Buyers will travel to different regions to get feedback directly from Store Managers and to gain a better understanding of the customer in that area. And some will enjoy the opportunity to travel to countries such as China, India and Turkey to visit factories, fabric mills and our suppliers. It’s one of the most interesting aspects of the job. Coming home to Ireland to work for Primark made perfect sense. Your experience at Primark is about so much more than your job. It’s also about our people and our culture. Our beliefs as a business and our aims for the future. It’s about all the exciting, empowering, amazing things that make us who we are – and you who you are. 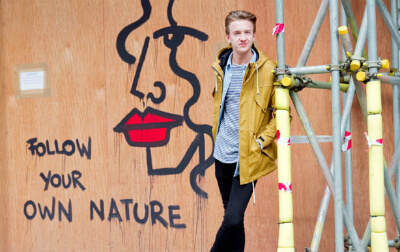 Ollie attended the Fashion Retail Academy in London. Everything he learned came together when he took a Primark internship. And he hasn’t looked back. 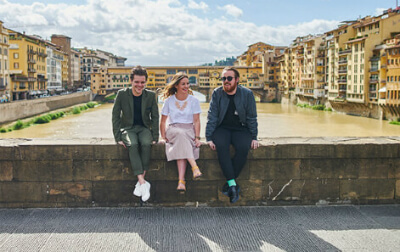 Scott, Ed and Blathnaid from our menswear buying and design team took off to Florence for the menswear trade show, Pitti Uomo. We caught up with them. Douglas always wanted to work in fashion. So he said farewell to Manchester and moved to our Reading head office ready to challenge a few perceptions. No recently viewed jobs found.